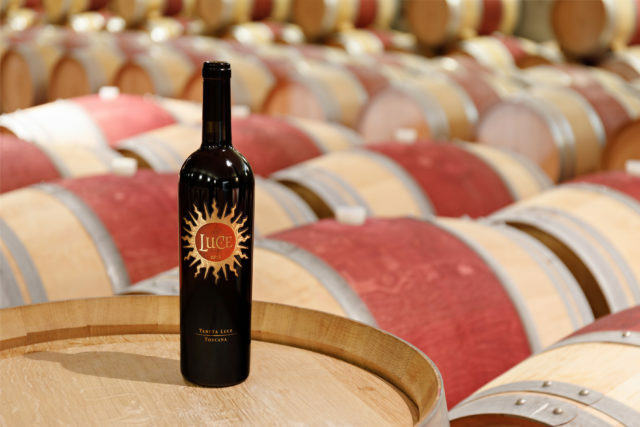 Italian fine wine brand ‘Luce’ has announced it has appointed 11 négociants at La Place de Bordeaux to extend its distribution in Asia, the Middle East and Africa. Starting immediately, négociants including CVBG, Joanne, Duclot and Veyret Latour will represent the Frescobaldi-owned label in these markets (with the exception of Japan in Asia). In all other markets the wine will continue to be distributed with existing partners – such as Waddesdon Wine in the UK. CEO Giovanni Geddes commented: “We are excited and honoured to partner with the négociants group, since it will enable Luce to achieve greater market penetration and a more geographically-extensive reputation. Luce is the latest fine wine label to turn to La Place to further its global distribution, with Catena Zapata and Inglenook appointing négoce last year.